Karen has been caring for children for over 27 years. After her second child was born, she decided to stay home and provide childcare for working parents. She did this for about fifteen years. Since then she has been in the position as KidZone Christian Childcare and Preschool Director. KidZone celebrated its 12th anniversary in August 2015. 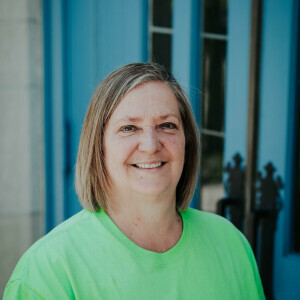 Karen says, "It is both a privilege and a pleasure to serve God in this capacity."